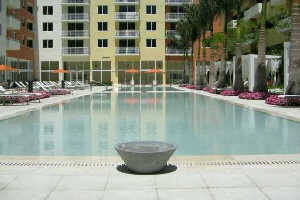 Hollywood-Hallandale condos for Rent. Condo rentals were always thought to be more expensive and difficult to find. But times have changed and there are many condo for rent and more and more owners are renting their condos. 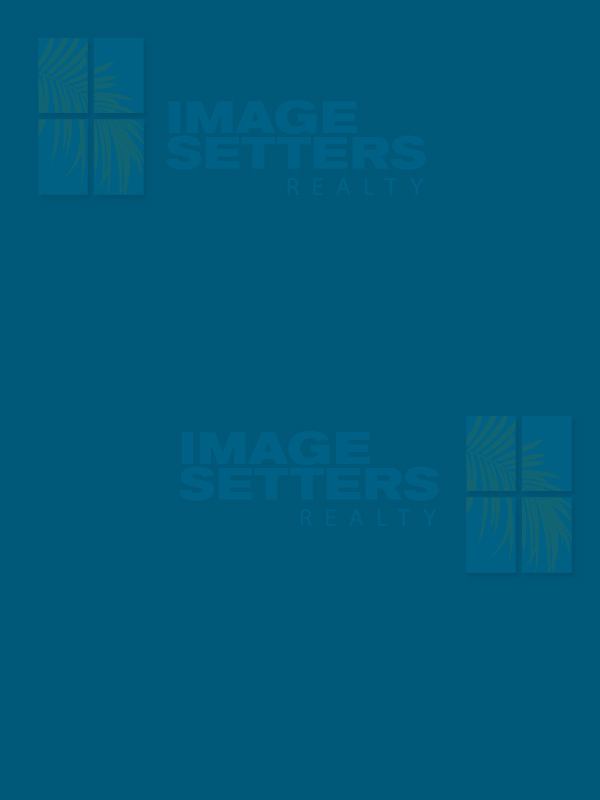 Find a great condo for rent today. 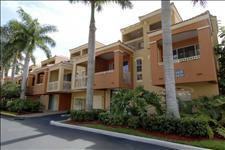 Also many condo offer lease options, to purchase the unit if you dished you want to stay. 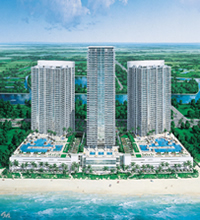 (rent to own programs) Condos for rent in Aventura.